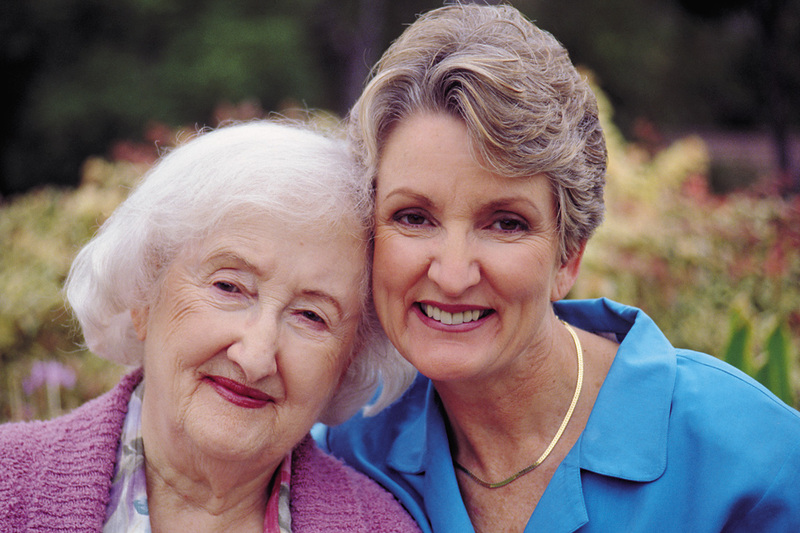 What is the person’s past experience in providing respite care? What is the person’s training and background? Where was the person trained? Does the person have solid references? Will there be any language barriers that could impede communication? What specific skills does the person have for this particular job? Has the person ever worked with someone who has had your loved ones’s medical condition? How would the person handle specific situations regarding your loved one’s needs or emergency issues (identifying those relevant to your loved one)? When is the person available and is there backup assistance, if necessary? Who is the person’s direct supervisor and can you contact that person? While these are critical questions, you must also decide whether to hire a private caregiver or to utilize an agency to supply your caregiver needs. Remember, if you hire a private caregiver, you are responsible for on-the-job injuries that might occur. Agencies generally carry Workers Compensation Insurance. You are responsible for checking for any past criminal activity and driving abnormalities. 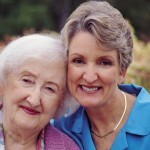 If your caregiver becomes ill or cannot otherwise perform their duties for a shift, a day or an extended period of time, you are responsible for locating replacement caregiver’s that can fill in. These are just a sample of the value that an agency provides versus hiring an independent home care aide. Agencies also provide the oversight and management. The best agencies utilize quality assurance performance measures to assist with client satisfaction. Consider these questions and associated issues carefully when making your decision on hiring caregivers and whether or not to utilize an established agency.